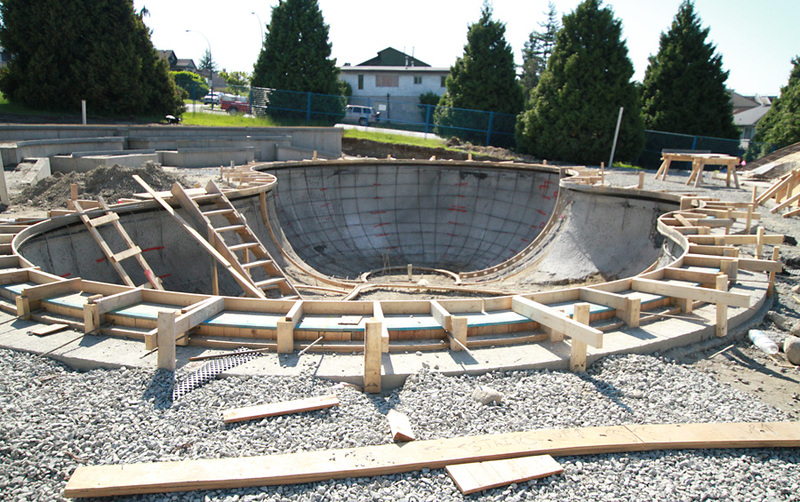 Kensington Park skatepark/pool progress photos | Vancouver Skateboard Coalition, Vancouver, BC Canada. Kyle and his crew at Newline Skateparks really have the pedal to the metal at the new skatepark/pool going into the ground at Kensington Park at Knight Street & 37th. Check out these pics of the progress as of early June. Rumours are this is all going to be finished, and the grand opening celebration going down in the first few days of July. We all can’t wait for this one to finish. We’ll keep you updated with the grand opening dates and info – but until then, enjoy and share the pics around. whoa…thats my neigbhourhood park. how have i not seen this being built. awesome! 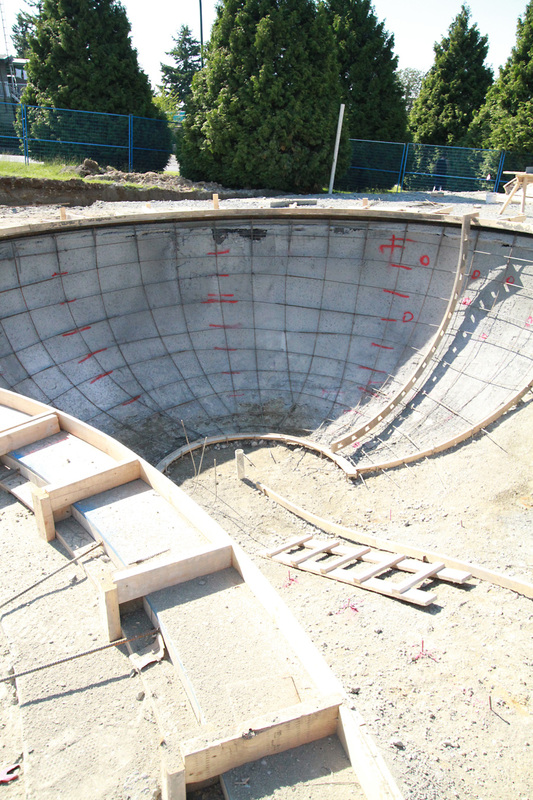 Check here for new photos of the park in progress that just went up this morning.